Howdy! My name is Mallory Johnson, a Supply Chain Management Major from Arlington, Texas, and I have privilege of serving as the Head Director of Maroon Out 2018. I am so excited to continue the legacy of Maroon Out and be a part of something bigger than just a football game. Throughout my time at Texas A&M I have been a member of Class Councils, experiencing first hand the impact that the traditions of our great university can have on our student body. I have had the honor of serving as Pull-Out Day Director as well as the Class Gift Chair for the Class of 2019. Being able to be an active member in executing Maroon Out for the last three years has helped shaped not only my time in Class Councils but also my time at Texas A&M. 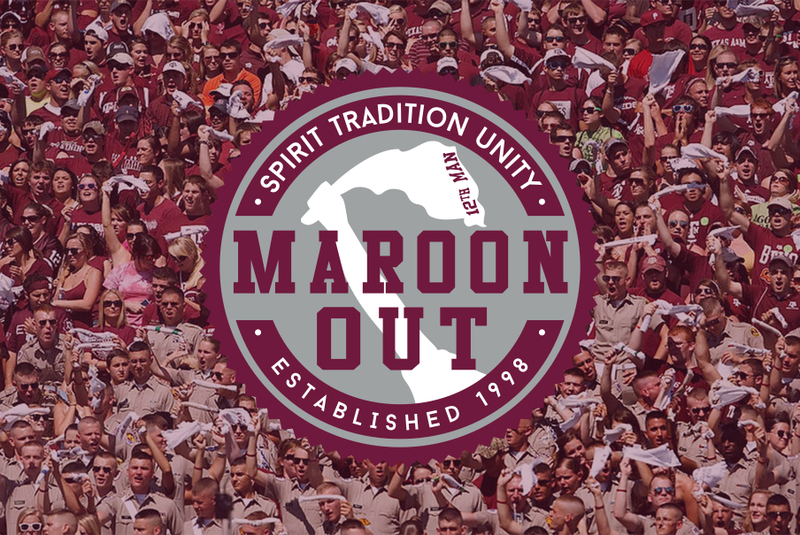 Maroon Out is an incredible opportunity for students, former students, and fans alike to support our football team as proud members of the 12th Man while also making a contribution to the class traditions and class gifts that make Texas A&M so special and unique. We are so excited for another year of Maroon Out! Howdy! My name is Jack Niermeyer and I am a Political Science major from Houston, Texas. 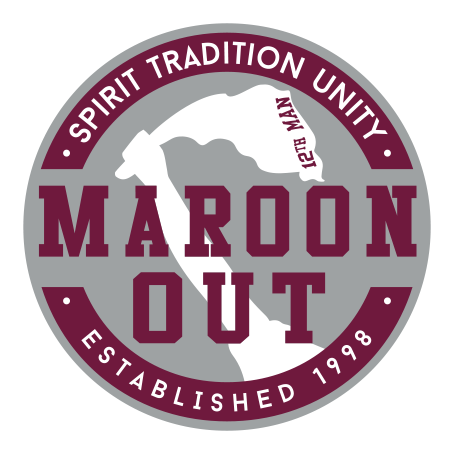 I am thrilled to serve as your Maroon Out 2018 Inventory Director! Growing up a second-generation Aggie, I have been around the Texas A&M spirit my entire life. My mother always joked that she didn’t have a single photo of me without a maroon shirt on. During my short time at A&M I have been a member of Class Councils, where I have continued my deep fascination with Aggie Traditions. I am so excited for another year of Maroon Out. Howdy! My name is Colleen Russell and I am a Public Health major from Texarkana, Texas. I am thrilled to serve as your Maroon Out 2018 Finance Director!